is the epilogue missing? would appreciate it if u can translate it ^^ as always thnx for the hard work ! Excuse me but, volume 1 to 7 will you translate? They are already translate on baka-tsuki. Anyone who have the EPUB version? hello, sir. can I read the series on this blog? since baka-tsuki is down or is it downloadable? Yes, you’re right. I’ll do it. have you had time to consider is you will be adding PDF links to your translations yet if so how long before they will be up. 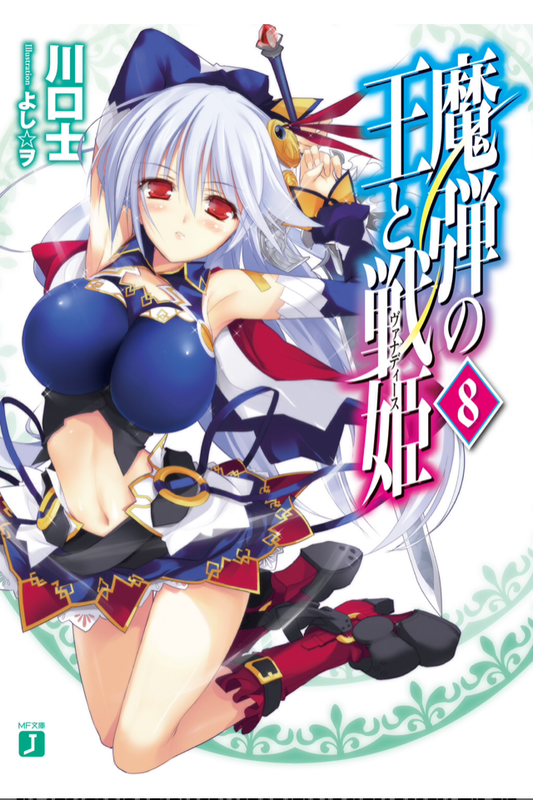 also do you know who is translating Shinmai Maou no Keiyakusha. I wish to read them to but there has been no updates lately. You did not like what i had to say in my last written comment so you deleted my post all together that figures. Your no different from all the other Translators that did not want to help me after they said they would.